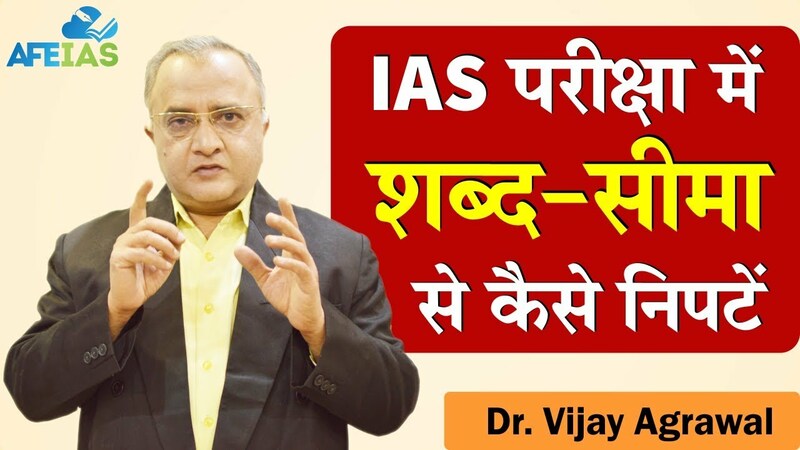 We welcome your valuable feedback, suggestions and advice about our Free study material for Indian Civil Services, IAS Exam preparation, UPSC Entrance Exams, UPSC/IAS Mock Tests, Daily Audio Lectures and many other IAS tutorials to crack UPSC IAS examinations. 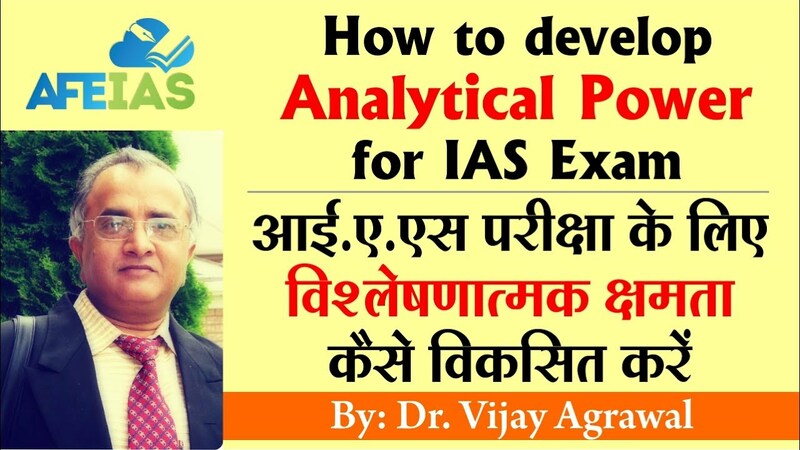 AFEIAS has been established with the aim of providing proper guidance to youths preparing for Indian Civil Services. 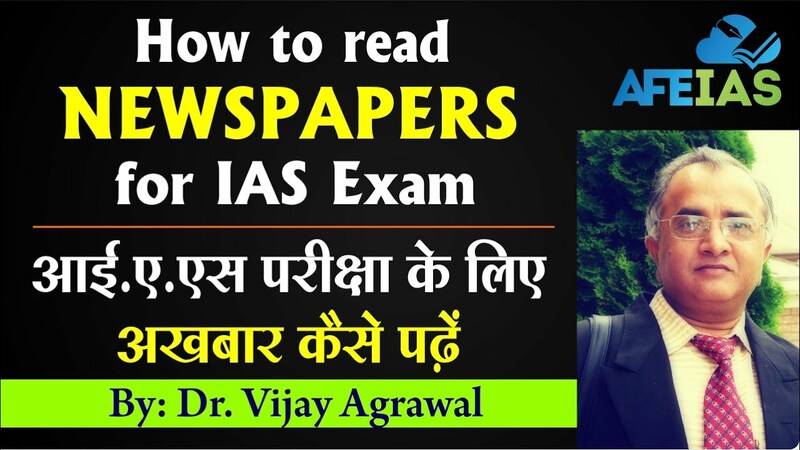 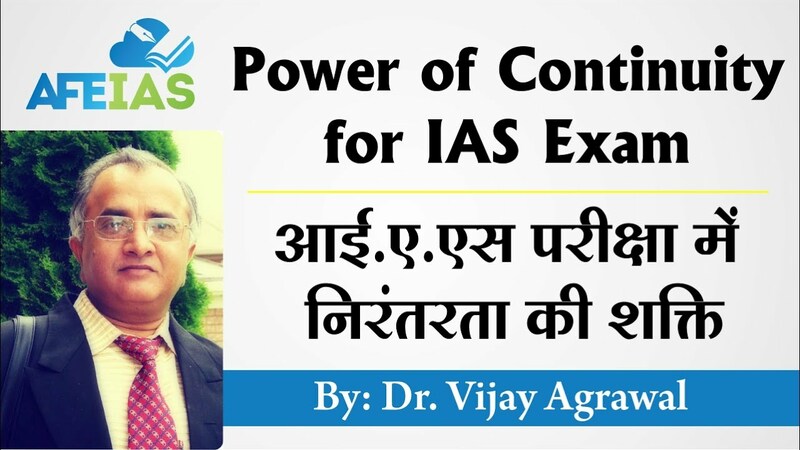 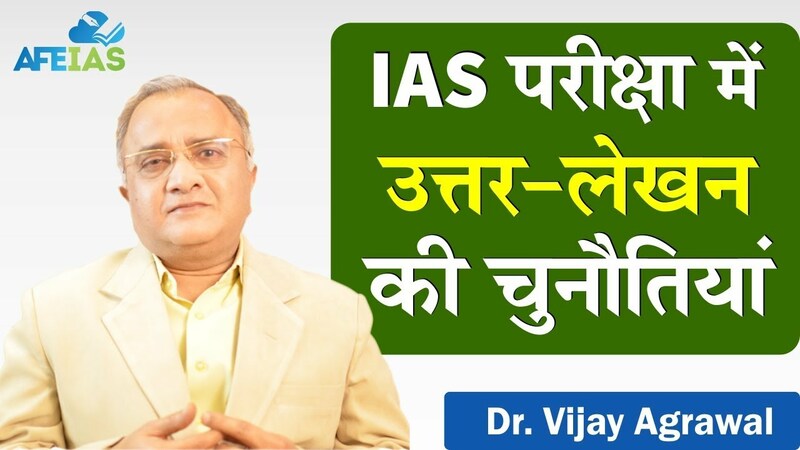 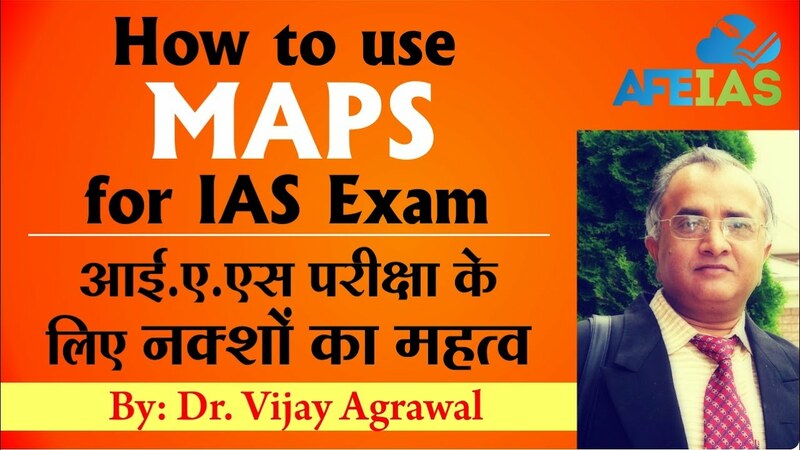 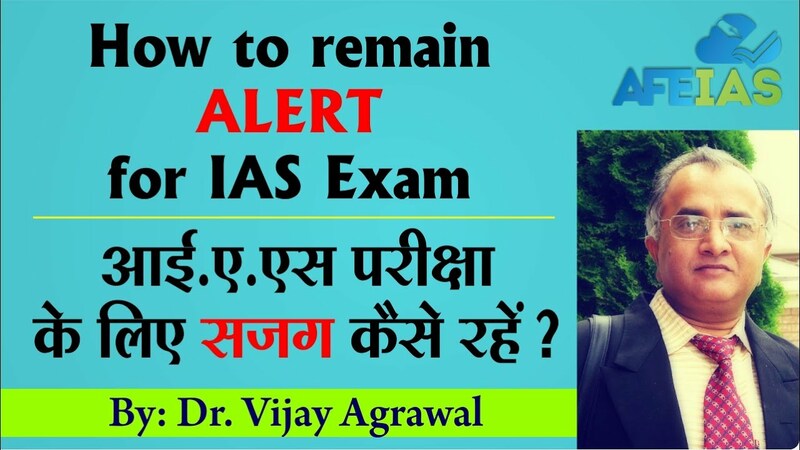 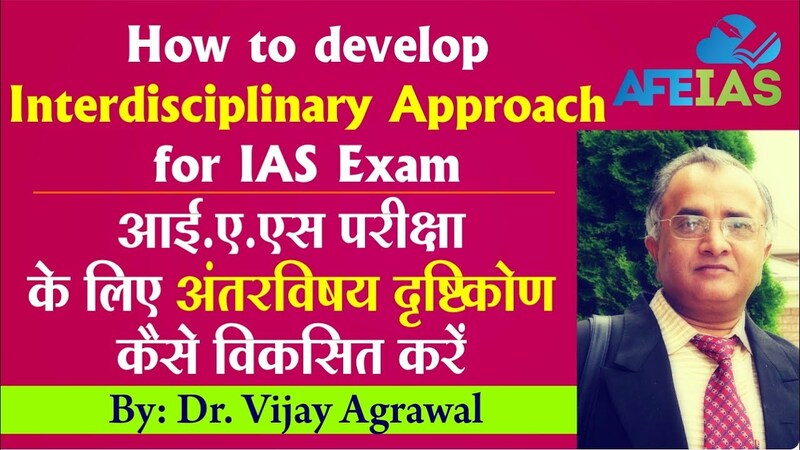 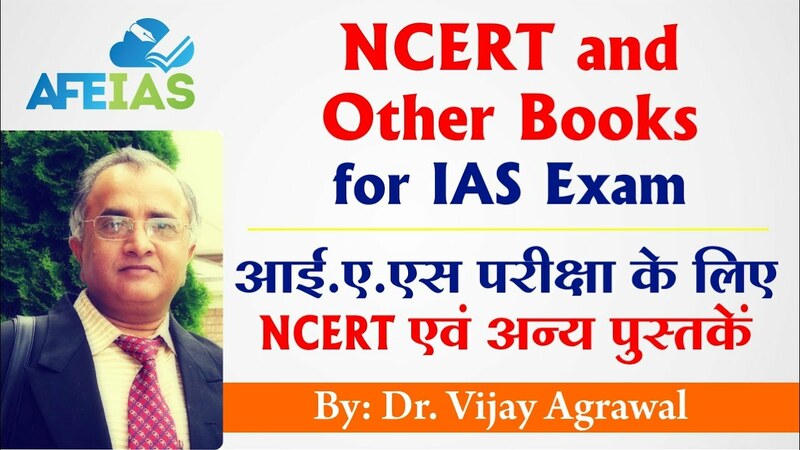 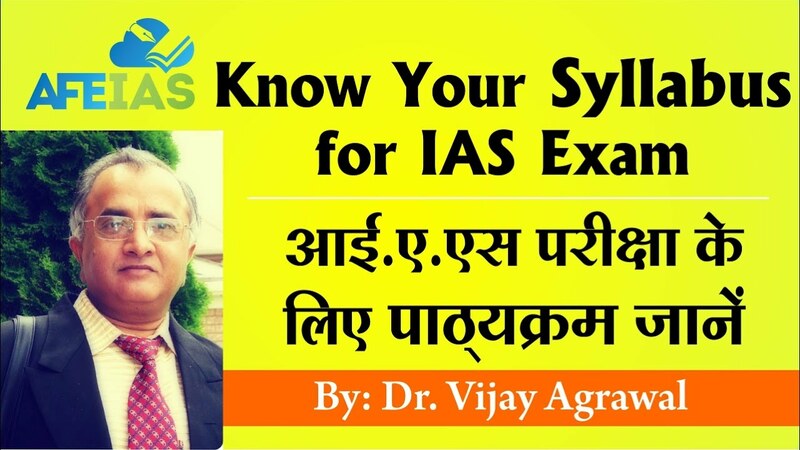 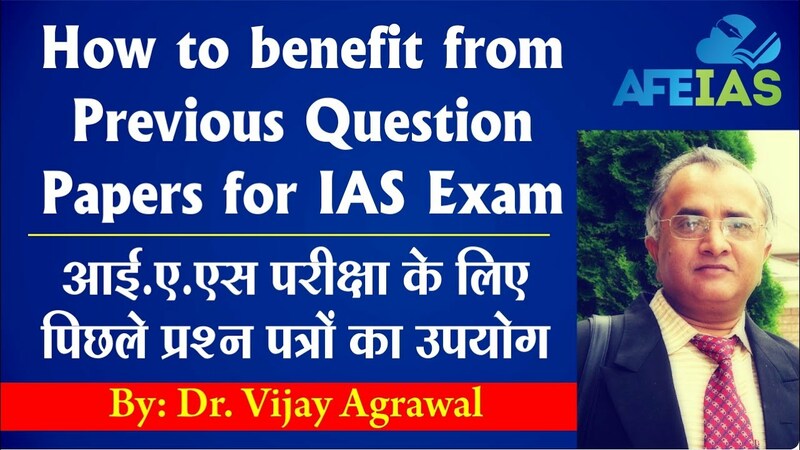 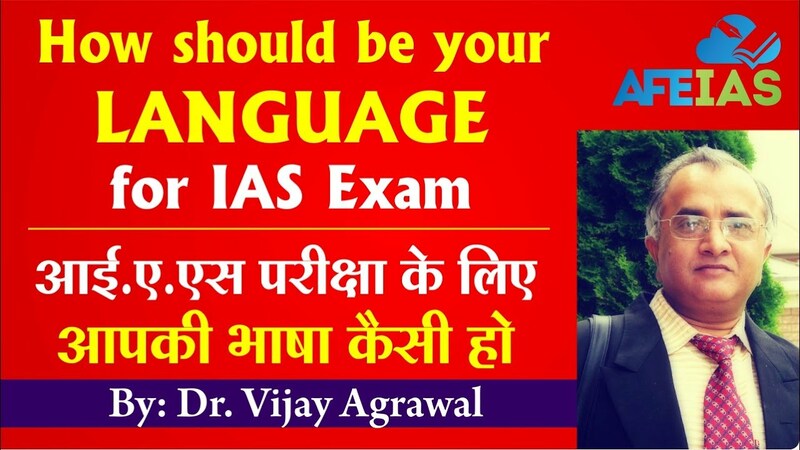 The important point to note here for IAS aspirants is all of our UPSC/IAS exam preparation Classes are conducted by former civil servant and renowned author, Dr.Vijay Agrawal himself who is on mission to provide right and proper guidance to students preparing for Civil Services Examinations. 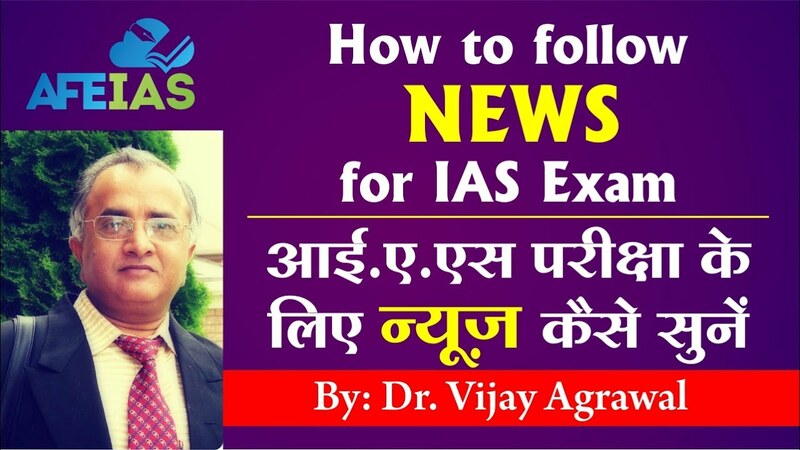 Continuing with this endeavor Dr. Agrawals’s book, ‘HOW TO BECOME AN IAS‘ is a great milestone in this regard.